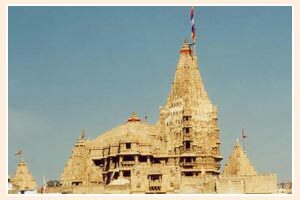 Dwarkadhish Temple, built in 1814, is one of the most important temples of Mathura. 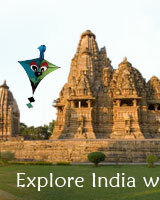 It is one of the most visited temples situated in the heart of the city of Mathura, in Gujarat. The architecture of the temple is quite fascinating. 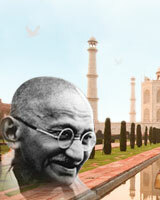 It is one among the four major pilgrimages of the Hindus. The temple is devoted to Lord Krishna. Aboti Brahmins are the one who has been conducting worships in this temple for centuries. Excellent art works can be found inside the Dwarkadhish Temple including images of Lord Krishna, Radha and several other Hindu deities. The carving and paintings are some of the major attractions of this temple.